Apollo Discovery Marine Devices protect a prestigious new marine vessel. The Derrick Lay Vessel 2000 (DLV 2000) in Singapore is the latest marine accolade for leading fire detection manufacturer, Apollo who has recently supplied the marine fire detection system for the new vessel. 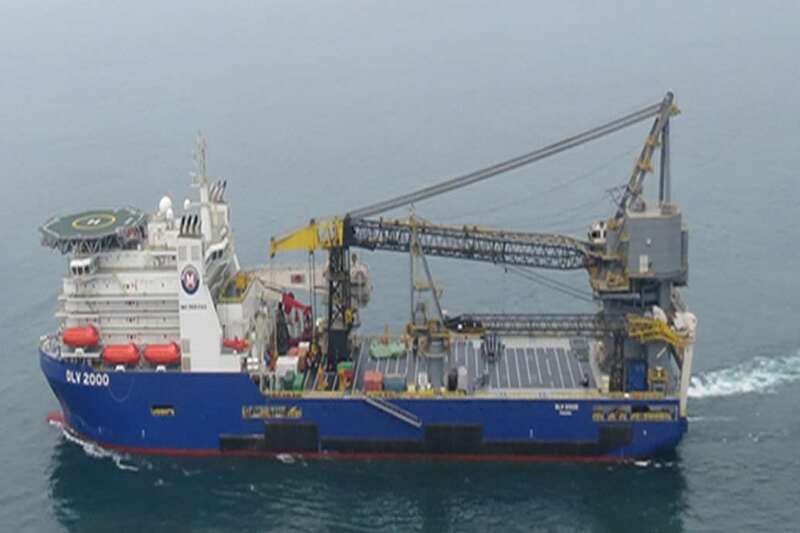 The DLV 2000, built by shipyard Keppel Singmarine Pte Ltd, combines S-lay, heavy lift, large deck space and accommodation, with efficient transit speed to effectively execute projects in all major oil and gas basins around the globe. Key features of the vessel include its 2,200-ton crane, several additional cranes for construction, pipeline and deepwater installation and an S-lay capability from 4.5 to 60 inches with a high strain, deep water stinger. The vessel is also capable of accommodating up to 400 passengers and personnel. Maretek Ltd is an engineering company specialising in fire and safety systems for the industrial and marine sector. The company was chosen by the yard’s and vessel’s owners, McDermott Inc, to design, specify and install a fire detection system which would be fit for purpose. This included the need for the system to comply with the stringent rules in place for marine vessels, including Safe Return to Port (SRtP) and Code of Safety for Special Purpose Ships (IMO IA820E SPS2008) regulations. SRtP and SPS2008 regulations define the thresholds of how the system can remain operable and safe in the case of single incident or failure, to allow the vessel to safely return to the nearest port. There, the ship should be able to sail with no interruption to vessel safety parameters to a designated port, without requiring passengers to evacuate. To meet this complex set of requirements, Maretek specified over 800 Apollo Discovery Marine analogue addressable fire detectors and devices. The range gives complete reassurance in nautical installations where it is necessary to adapt detection to different operating environments, and where protection against false alarms is paramount. The system incorporates 27 loops, and is powered by 14 networked panels from Kentec.